Office 365 ProPlus is Microsoft's new subscription-based service that provides the same productivity software that you would find in the latest versions of Microsoft Office. This includes Microsoft Word, Excel, PowerPoint, OneNote, Outlook, Publisher, Access, and OneDrive. The University of Mary Hardin-Baylor is now providing all current students, faculty, and staff with access to Microsoft Office 365 Pro Plus at no charge through UMHB's current Microsoft Campus Agreement. UMHB students and employees can install the Office 365 applications on up to 5 personal devices per user. These devices may include desktop computers running the Windows or Macintosh operating systems, iPads, iPhones and Android devices. Office 365 is not meant to replace current Microsoft Office Applications on UMHB owned devices, with the only exception being UMHB owned iPads. Access and Publisher are available exclusively on Windows operating systems (7, 8, 10). How do I install Office for PC? Select the "Office 365" App button. Note: If desired, unselect the checkboxes regarding Bing and MSN. After the installation, you will be presented with sign-in dialog boxes. Simply type in your UMHB email and password to log in. You should only have to do this once per device. How do I install Office on a Mac? Download Office 365. Please allow approximately 5 minutes for the download to complete. Once the download is complete, click the .pkg file to Install, then click Continue on the Installation window. Read the license agreement, then click Agree. You will then be asked to select a destination to install Office. It is recommended to install for ‘You or All users’. Click install to begin the installation. Please allow 5-10 minuted for installation. After the installation is finished, navigate to any Office Application to prompt a login that will activate Office. Once you open any Office application, you will be prompted with two login screens. Please use your Single Sign-On credentials to log in. How do I install Office on my phone and/or tablet? What if I already have a version of Microsoft Office? 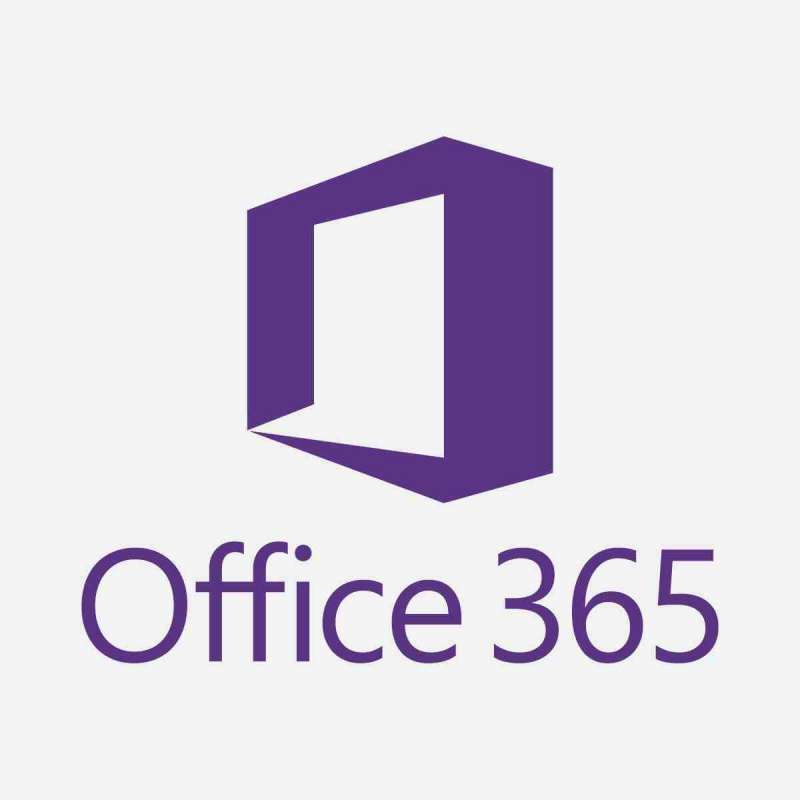 If you already have a version of Microsoft Office and wish to install UMHB's Office 365, it is recommended that you uninstall the previous version of Office. It is recommended that you save your current version product key in case you need to reinstall in the future. If you happen to already have Office 365 on your PC, then simply log in using your UMHB email and password. To uninstall Office from a Mac, follow these directions. If you need further assistance, contact InfoTech for support. What happens when I am no longer a student, faculty or staff member? The Office 365 ProPlus subscription is free through UMHB's current Microsoft Campus Agreement as long as you are a current UMHB student, faculty or staff member. After you graduate or leave the university, your status will be changed to inactive. At that time, the Office applications enter a reduced-functionality mode, which means documents can be viewed, but you will not be permitted to edit or create new documents. If you wish to continue using Office 365 ProPlus, you will need to purchase your own subscription through Microsoft.